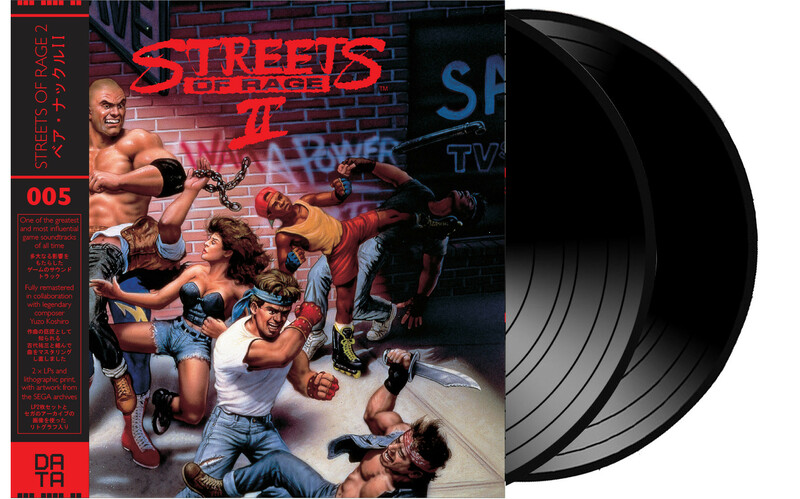 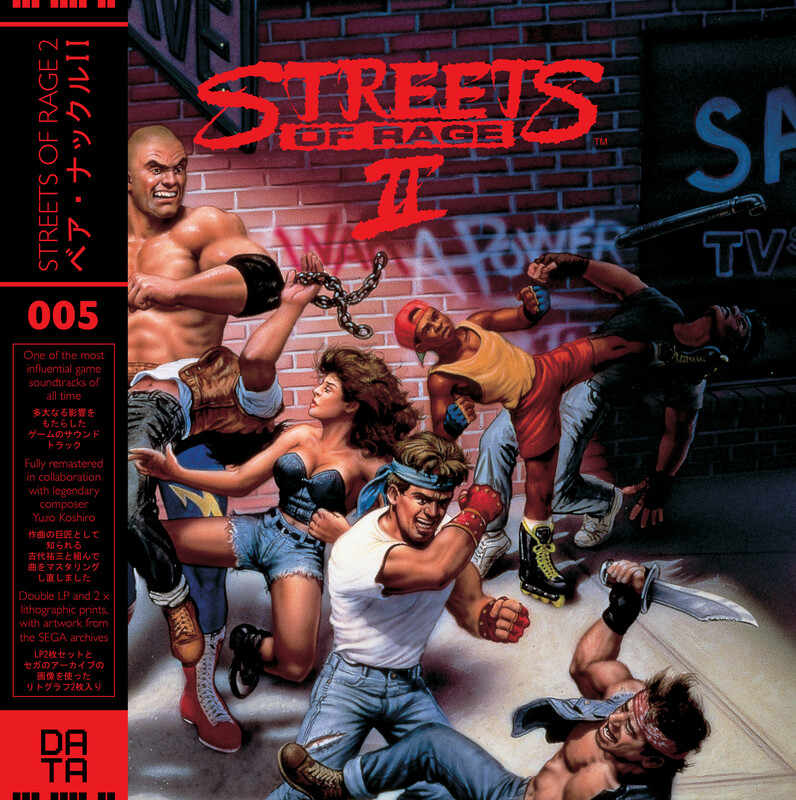 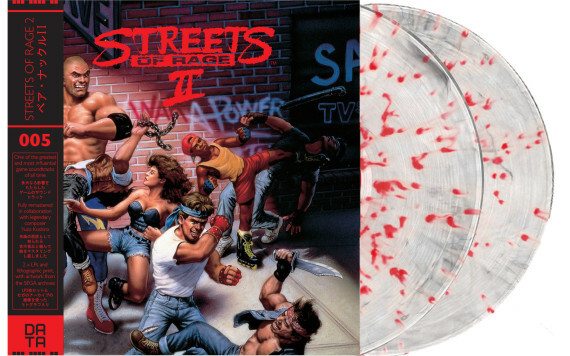 Data Discs has today announced that the pre-orders for the Streets of Rage 2 vinyl soundtrack will go live on February 27. 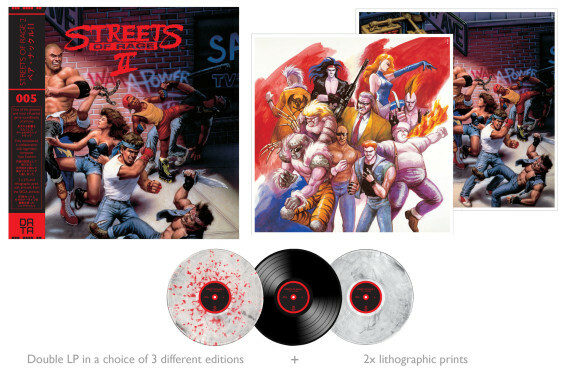 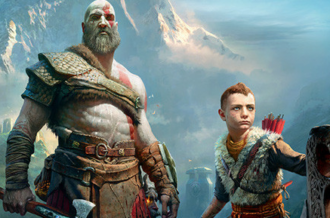 Boasting remastered audio packaged in original artwork sourced from the SEGA archives in Japan, the gatefold double LP release boasts four tracks of demos and two lithographic prints featuring archival artwork. More still, a small amount copies of the Super Hang-On limited edition and the Shenmue and Shinobi III colored editions are now back in stock.